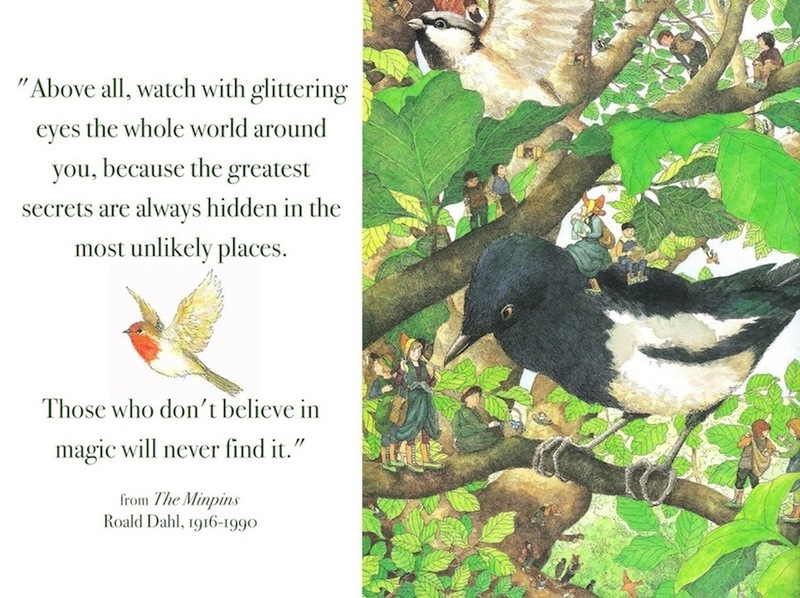 Little Billy strays into the forest, where he meets the Minpins - tiny people who live within the trees. The Minpins tell Billy about The Gruncher, who preys on them. 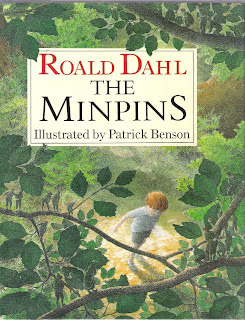 So Billy embarks on a mission to rid the Minpins of their foe once and for all, and sets off - on the back of a swan - to confront The Gruncher. Written by Roald Dahl, with beautiful illustrations by Patrick Benson.